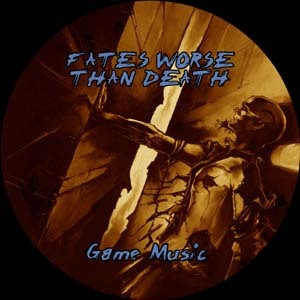 This free music was created to be played in the background during a Fates Worse Than Death game session. See also Improvising 1 and 2 by Fan Rewards member Tommy Kullander, released under a Creative Commons 3.0 Attribution-Share Alike license. This free music and ambient sound was created to be played in the background during an In Dark Alleys game session.